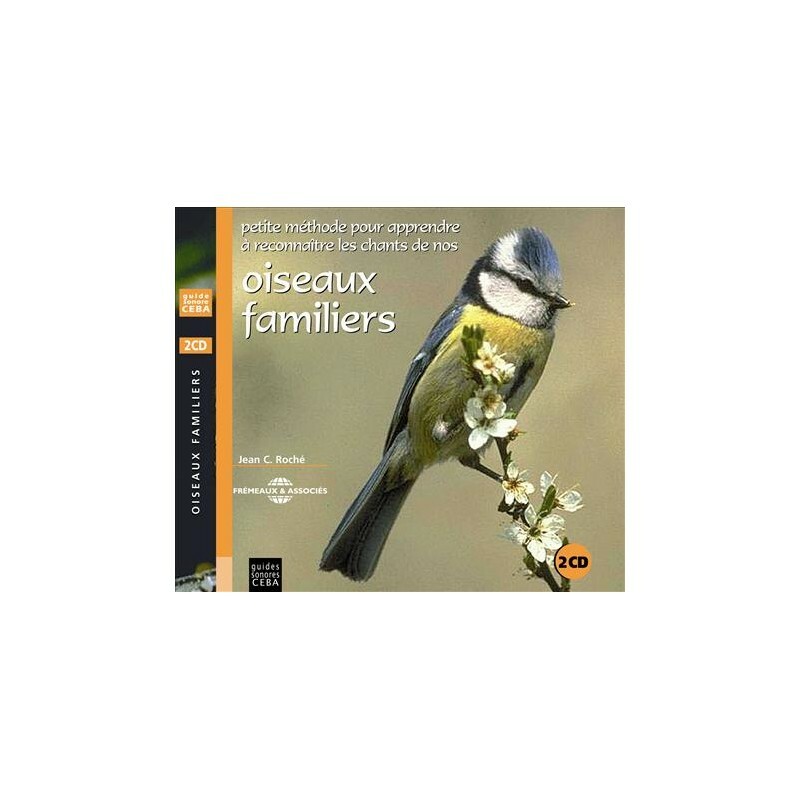 A double Cd including the common calls and songs of 79 familiar bird species of towns, villages and the countryside. 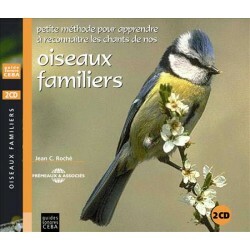 Classed in 4 categories, from simple, repeated notes to varied, unpredictable songs; the CDs are a real learning tool. The simpler calls and songs are on CD n°1; the more complex on CD n°2. 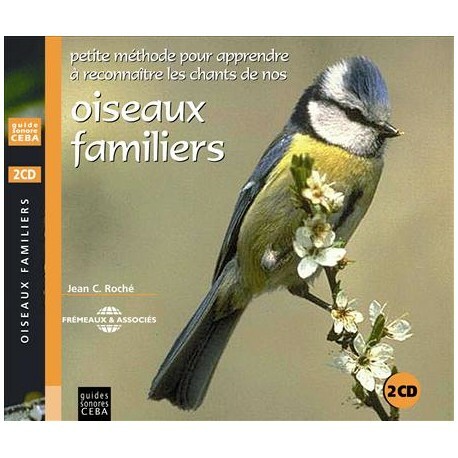 The species name is announced at the start of each track (in French - English notes inside the booklet), making it for easy use especially for the poorly-sighted. Recordings : JC. Roché.